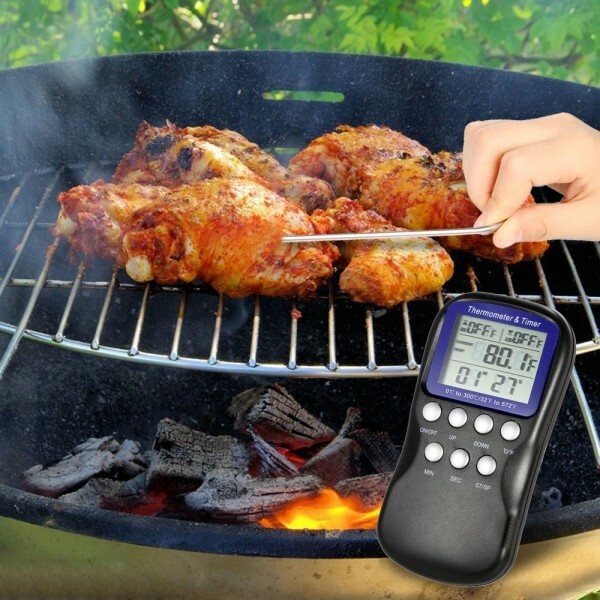 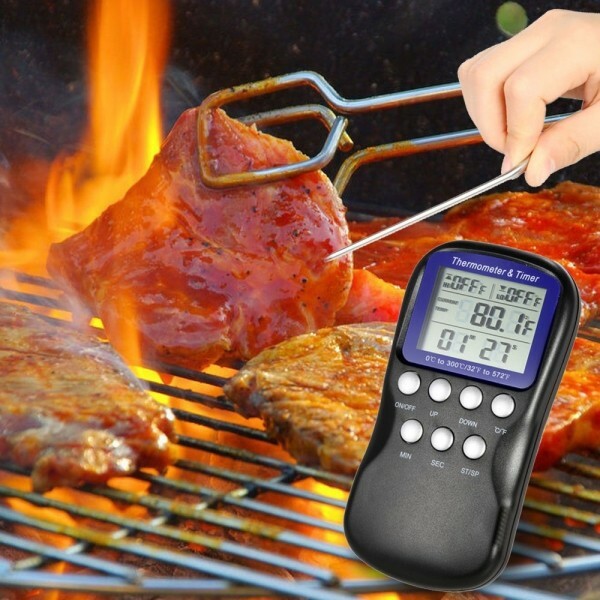 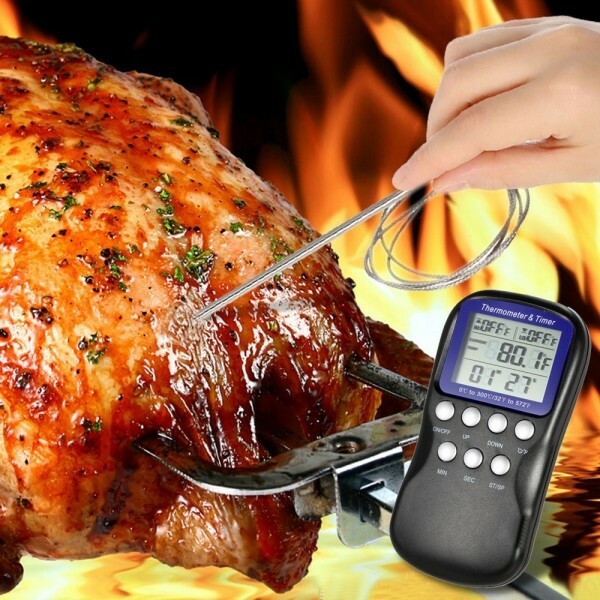 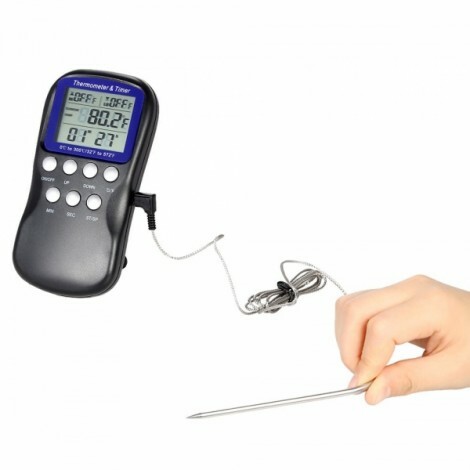 So glad to share this LCD Food Cooking Thermometer Timer Digital Probe Thermometer Temperature Gauge for Barbecue Kitchen BBQ Meat Poultrywith you! 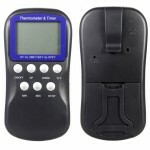 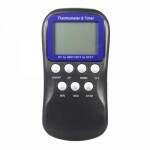 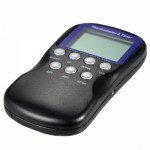 It is very healthy and safe for your food, testing the temperature of all the cooking food. 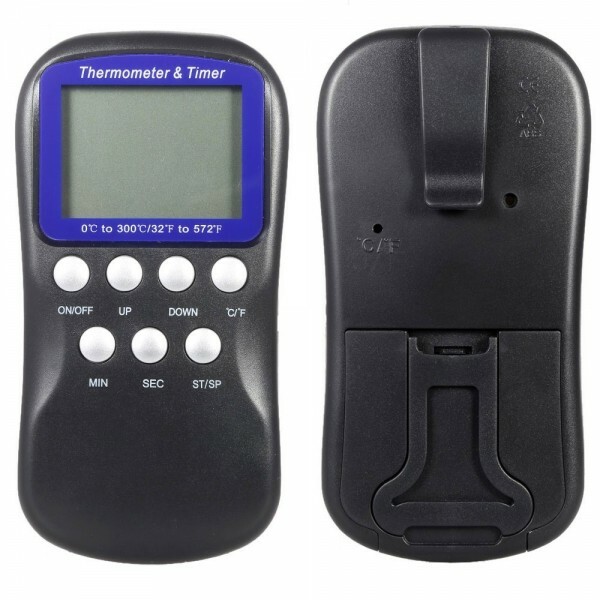 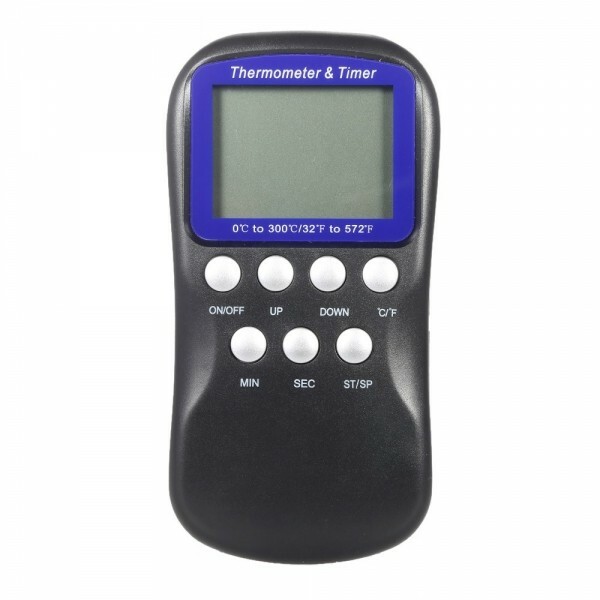 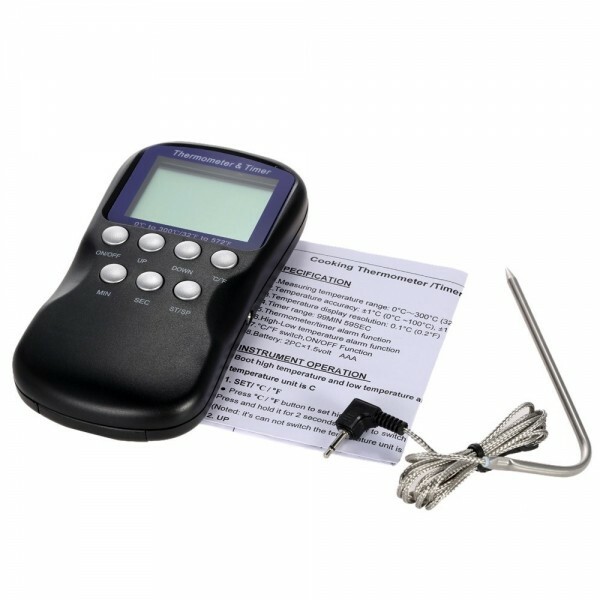 This digital food thermometer features an easy-to-read LCD that displays both the temperature and the alarm set temperatures. 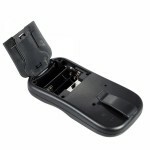 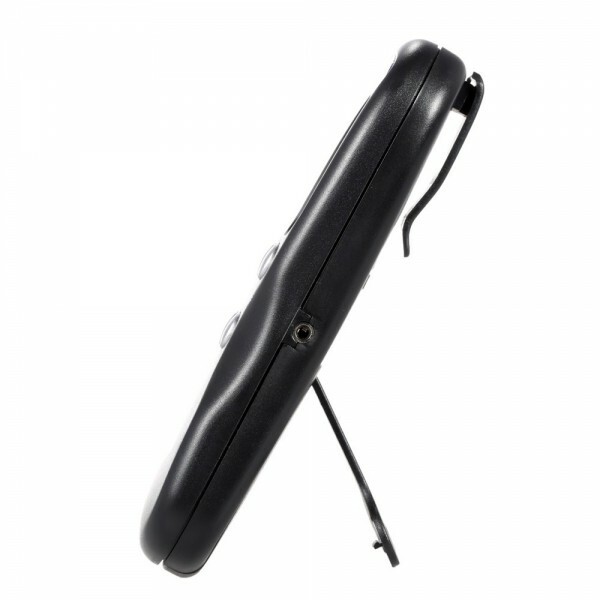 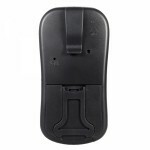 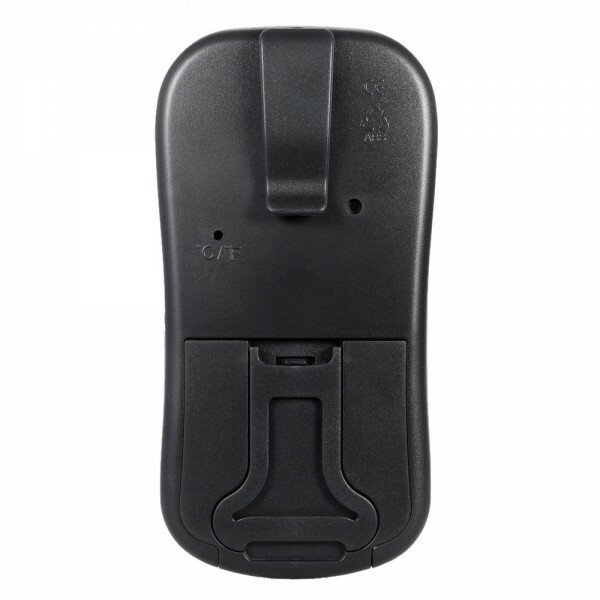 Most of all, it is of great durability and reliability due to its premium materials. 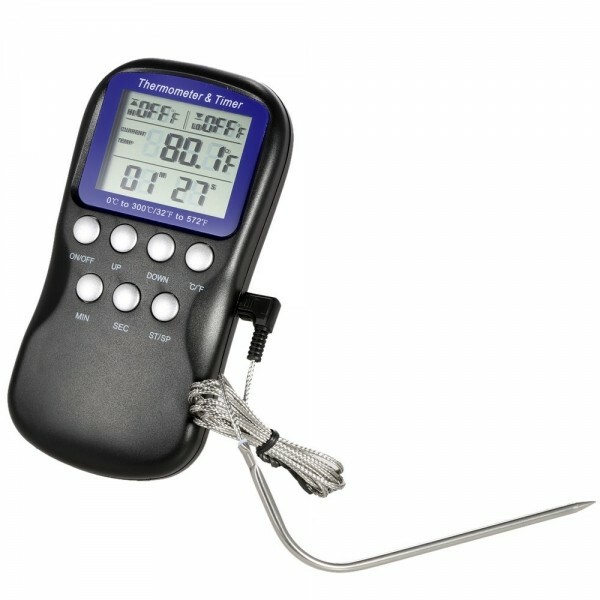 Great for restaurants, bars and cafes as an economical solution for temperature measurement applications!